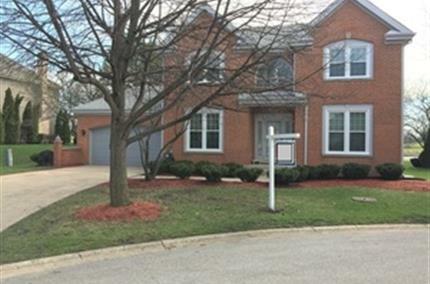 A Great Home with Maintenance free living in Desirable Stratford Lake Estates offers...3 Bedrooms, 2.5 Bathrooms, Full Finished Basement with Full Bathroom and Hardwood Floors throughout home except kitchen. The Furnace and Air Conditioning units have been replaced in 2014 and the Water Heater in 2018. There is an enhanced Digital Smoke Detector & Carbon Monoxide System. First floor, upstairs hallway and basement have recently been painted. New Stove and Hood Range will be installed shortly. 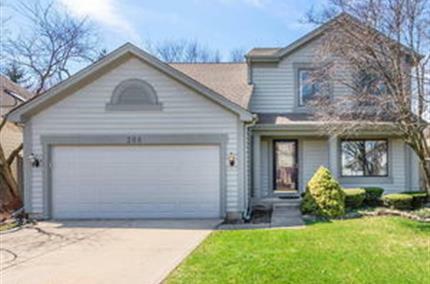 The association fee covers All Exterior Maintenance including Painting/Staining, Roof Landscaping, Lawn Care and Snow Removal. Come Visit Me! 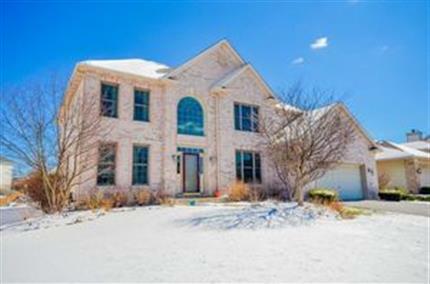 Gorgeous home ~ Beautiful condition ~ 2 story living room with brick fireplace. New carpet and freshly painted. 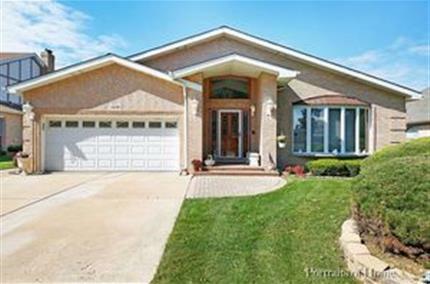 Large eat-in kitchen, 3 bedrooms plus huge loft. 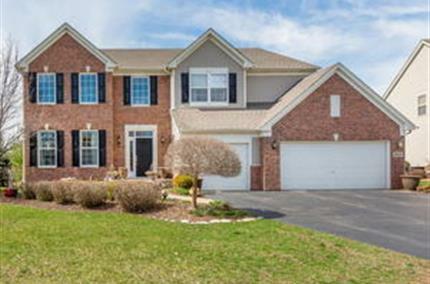 Huge master suite on main level with walk-in closet, and full updated Bathroom. STAINLESS STEEL APPLIANCES & NEW ROOF and Siding. Full basement. 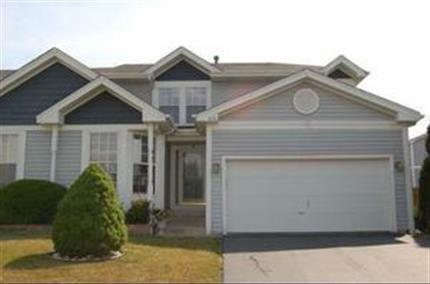 Close to school, park, shopping and train.